Did you recently receive a letter from the Exchange? In Spring of 2016, the Exchange, also known as the Marketplace, began sending letters to employers if employees applied for insurance and were deemed eligible for subsidies through the Exchange. The Exchange is the government backed “department” for people shopping for coverage that need a subsidy or premium assistance based on income qualifications. The employee stated on the letter was found eligible for either advance payments for the premium tax credit (APTC) or cost-sharing reductions (CSRs). Eligibility for these subsidies may mean that you have to pay a fee to IRS in the future. If you currently employ 50 or more full-time employees or the equivalent then you may have to pay a fee for every month that each employee is receiving health coverage with a subsidy. If your business is not an applicable large employer then this letter need not apply. If you feel that there has been a mistake with the evaluation of your employee and their eligibility for subsidies you are entitled to appeal. Appeals must be made within 90 days from the date of the notice you receive in order to be evaluated. Appeals are accepted online, by phone, by mail, by fax, or in person. Make sure to include a copy of your notice with appeals. Check back on our website and connect with us on social media for updates as we receive them. Summer is in full swing and with summer comes road trips! This summer we want to offer you some tips and tricks for travel success, as well as a little bit of inspiration for a road trip route. Make sure your car is up-to-date on maintenance before you head out. Take breaks during your trip to help with fatigue. According to the AAA Foundation website, the National Highway Safety Administration NHTSA) estimates that 100,000 crashers reported to police are a direct result of fatigue in the driver each year. When it comes to renting a car make sure to check with your agent on whether or not you’re covered in a rental. In some cases you will be and additional coverage may not be necessary while in other instances you may need supplemental insurance during your travel time. 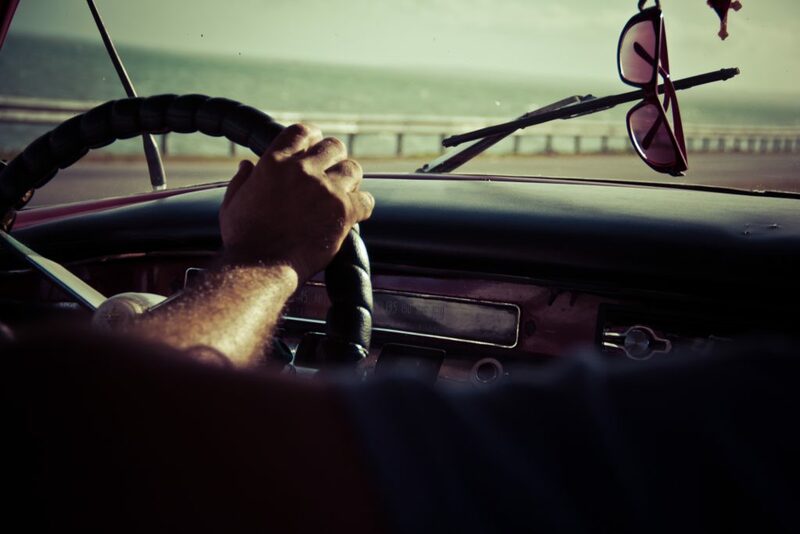 Check out our blog about tuning up your auto insurance before you hit the road! Have you been itching to travel since summer started, but you don’t have the inspiration to think up a road trip? Look no further for a drive up the East Coast. We suggest starting in Gainesville, FL (maybe we’re biased) with pit stops in towns such as Jacksonville, FL, Savannah, GA, and Charleston, SC. Build your trip guide with food and hotel suggestions.